Square Enix has revealed a partnership with Marvel that will see a brand new Avengers game come to PS4, Xbox One and PC. Tomb Raider and Deus Ex developers Crystal Dynamics and Eidos Montreal will join forces for the new game, the first in what is a multi-title parnership between Square and Marvel. The announcement has Marvel video game adaptations under the spotlight once again, after what has been somewhat of a somber decade for the superhero genre. There have been many Marvel-themed games over the years, so let’s take this opportunity to celebrate the partnership with a look back at the top 10 Marvel games ever. Deadpool is a take it or leave it character for me personally, but I can appreciate how this game hit the right notes with fans of the source material. 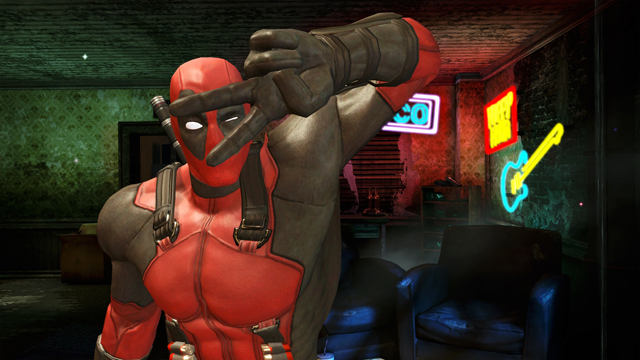 In standard Deadpool fashion, the game is intensely self-aware, so the self-mockery can get a little nauseating but it has its moment of sheer hilarity and slick wit. The combat gets repetitive after a while, throwing in some cool weaponry and even Nightcrawler-esque teleporting before stopping cold around half-way through the campaign. Thankfully, it’s saved by a well-rounded story and a great performance by Nolan North as Deadpool. It’s probably the only true “fan service” on this list: anyone not particularly fond of the character may find little to love about it, but fans will probably fall in love. 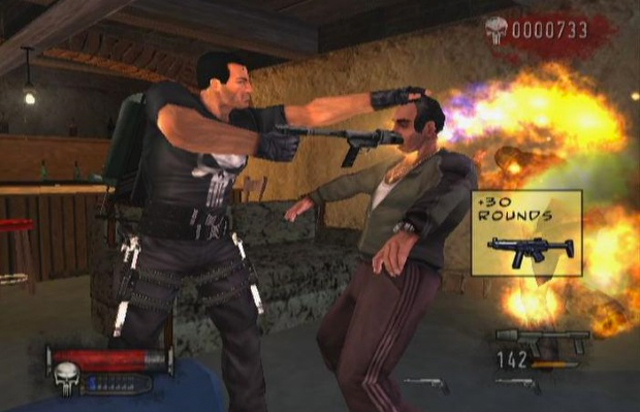 Frank Castle hasn’t had a good run on the silver screen, but his hand at video games turned out to be … pretty okay. It loosely follows the plot of the film released around the same time, but yet somehow managed to stay truer to the source material than Hollywood’s version. Critics weren’t massive fans of how linear and repetitive the gameplay could be, but there was universal praise for the story, the representation of Castle, and how close the game’s application of gore, violence and revenge was to the original story. It came out right at the peak of Grand Theft Auto hysteria, and while it did away with the open-world freedom that Rockstar’s series offered players, it upped the ante considerably on the violence front, taking the mantle in that regard. The game’s brutal torture scenes were so graphic, the developer chose to apply a black and white filter to limit the visual impact. You just don’t see that in comic book games (or movies) these days. I promised myself that I’d only include one LEGO game in this list, and it was an easy decision to pick that one game. 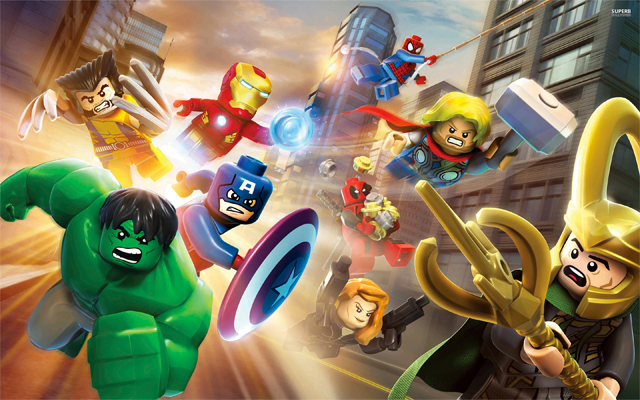 LEGO games have saturated the market for well over a decade now, but arguably the best use of a license has been in LEGO Marvel Super Heroes. The fact Howard The Duck is featured as an unlockable character is enough to have this game in this list. Outside of that, it’s just an all-round great and slick application of the license, offering players the same sort of character mix-and-switch philosophy that makes LEGO games so much fun to play. 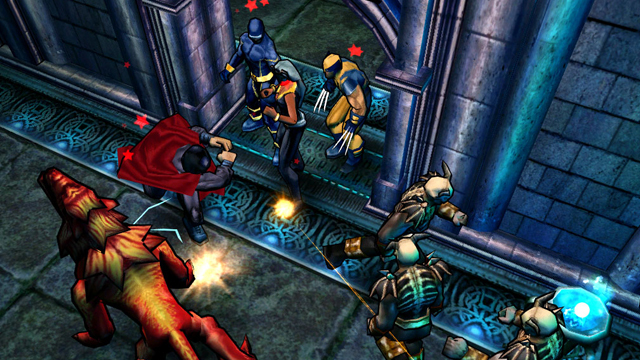 No one thought developer Raven Software could top its X-Men Legends effort in 2004, but it blew everyone away with what it achieved a year later. Rise Of Apocalypse took the top-down, isometric combat perfection from the first game, refined it, expanded it, added a whole bunch of additional characters to the roster, and then sprinkled some online matchmaking on for the final touch. The story lacked much in the way of coherence, but the sheer depth of the gameplay, stat-tracking, and role-playing element made it a true treat to play. Its PSP version was also at the time one of the handheld’s best games, coming to it shortly after the device’s launch. Developer Raven Software has been promoted/demoted to the Call Of Duty franchise as of late, having worked on Infinite Warfare alongside Infinity Ward, and remastering Modern Warfare for modern consoles. Before it took on Activision’s No.1 franchise, however, it was an underrated studio working on a number of fantastic action games, X-Men Origins: Wolverine being one of them. The film was flat-out panned, but this game was the rare instance where the software adaptation is better than the source material. 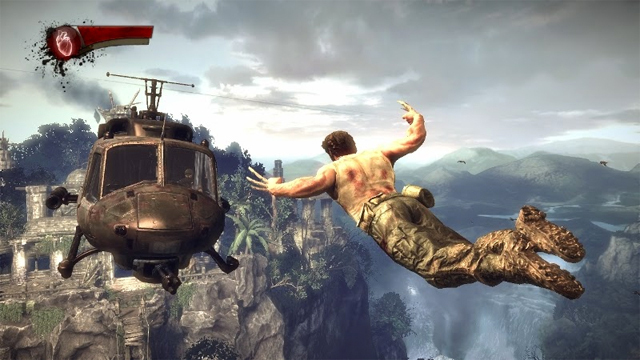 Whereas other superhero games had attempted and failed to mimic the hack-and-slash action of Devil May Cry and God Of War, Origins was able to offer similarly deep and engaging combat. It got repetitive late in the game, but so do most games in the genre. What really stood out was the slick level design, and the impressive reconstruction of Wolverine’s wounds whenever he was attacked. Bullets, blades … whatever! 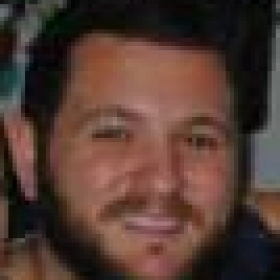 You could actually see his wounds heal up and repair in real time. At the time it was rather impressive … and incredibly cool.